Life is full of uncertainties. A natural disaster or an accident can destroy your home and damage your belongings. 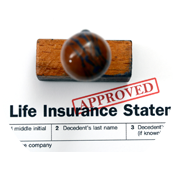 It can also have a significant impact on your financial future if you do not have the right coverage. Make the smart move and be prepared for the unexpected with cost-effective insurance plans. 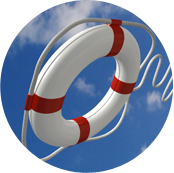 If you are looking for a dependable insurance agency, then Blue Marlin Insurance Group should be your first choice. 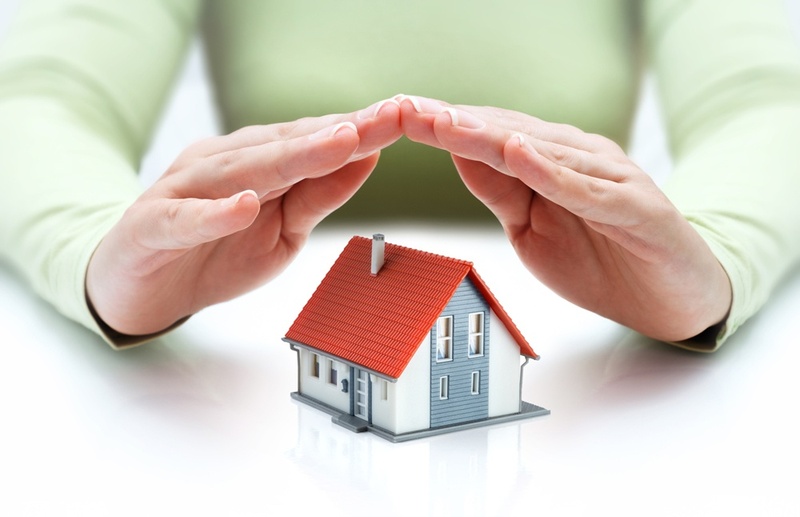 We are here to offer you smart insurance solutions including homeowner’s insurance and flood insurance. 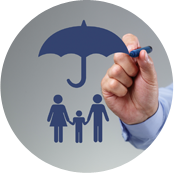 Our independent insurance agency provides insurance plans to individuals across Florida. We have access to multiple markets and are committed to offering a competitive pricing advantage to our clients. 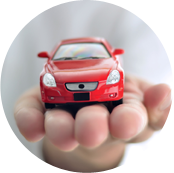 As we are not restricted to one carrier, we are able to meet our clients’ specific insurance needs. Offices in North and South Florida, agents of Blue Marlin Insurance Group go the extra mile to ensure that clients are happy with our excellent products and services. We are members of The Florida Association of Insurance Agents (FAIA). Please Note: This site may not be used to bind or alter coverage. Our knowledgeable insurance agents understand your needs and want to get you the perfect policy that will fit your budget. We look forward to the opportunity to earn your business. Call us to find out more about our products. Copyright © Blue Marlin Insurance Group, 2018. All rights reserved.